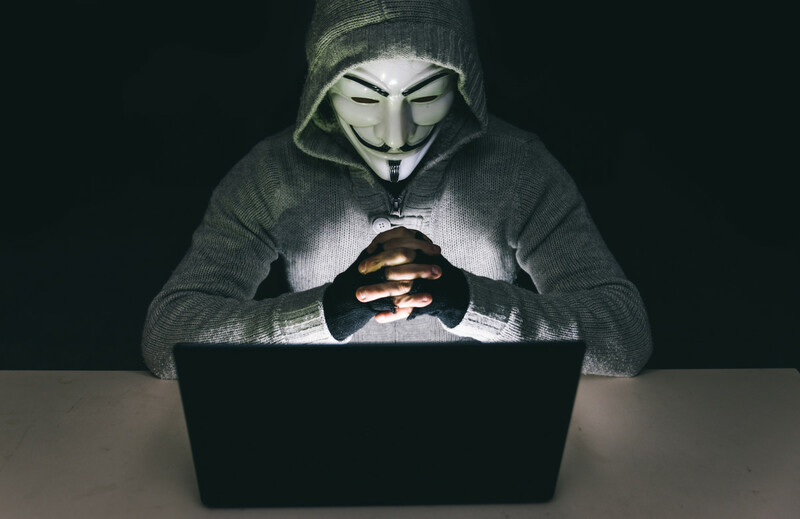 A few weeks ago, Anonymous announced its ‘total war’ on the Islamic State. But its mission hasn’t been going particularly well. When the group sent a list of alleged IS-affiliated accounts on Twitter to the social network they were so “wildly inaccurate” that Anonymous’ efforts in that area are being ignored. So, in a recent announcement on Ghostbin, the hacktivist group is asking the Web community at large to help troll the Islamic State for a day on December 11. The post breaks down specific ways people can contribute. The main thrust of the attack appears to be via the hashtags #Daesh – a derogatory term used in Iraq and the Middle East – and #Daeshbags –you can probably guess what that one is. People have been advised to “make mocking videos of Isis” on YouTube and even, “Print out photos that mock Isis and spread them around your city”. The call-to-action does add a note of caution that people may misinterpret the images as supporting instead of mocking. A series of meet up locations have also been supplied across North America and Europe. As we’ve reported before, the veracity of these posts and whether they speak for the amorphous group as a whole is difficult to prove. If true, it does suggest a change of tactic for the group who seem determined to inflict some damage on the Islamic State’s digital presence, even if it’s just symbolic.